Why drop $500 to $1,000 on V-day dinner when you can drop it on a Lignum Skid wood chef's knife and cook the meal yourself? Again and again, every night, for eternity. 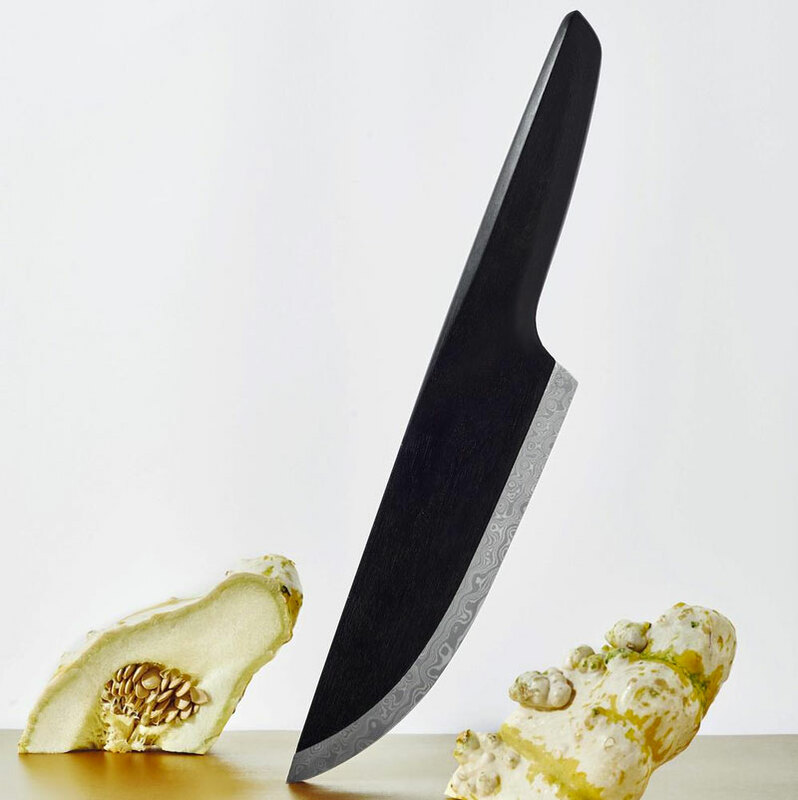 Because if you're like me, you're about as likely to spend $500 to $1,000 on dinner as you are likely to be able to go out to dinner ever again after buying a Lignum Skid chef's knife. The ROI on Lignum's top-of-the-line White Ebony Wood Chef's Knife has got to be at least 2,000 tacos al pastor. 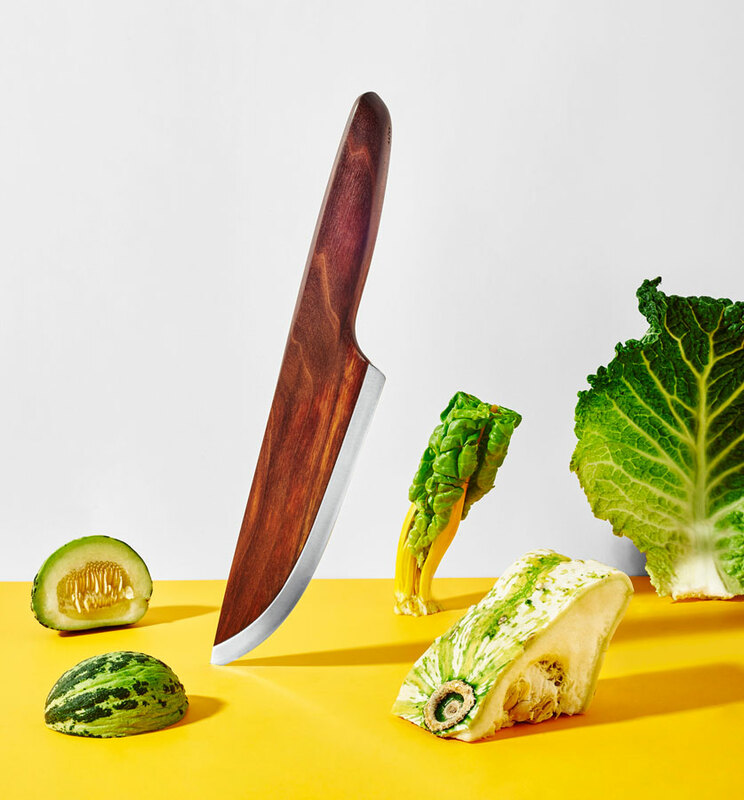 Lignum is a German knife brand that combines different woods and steel to create equal parts standout and high quality knives. 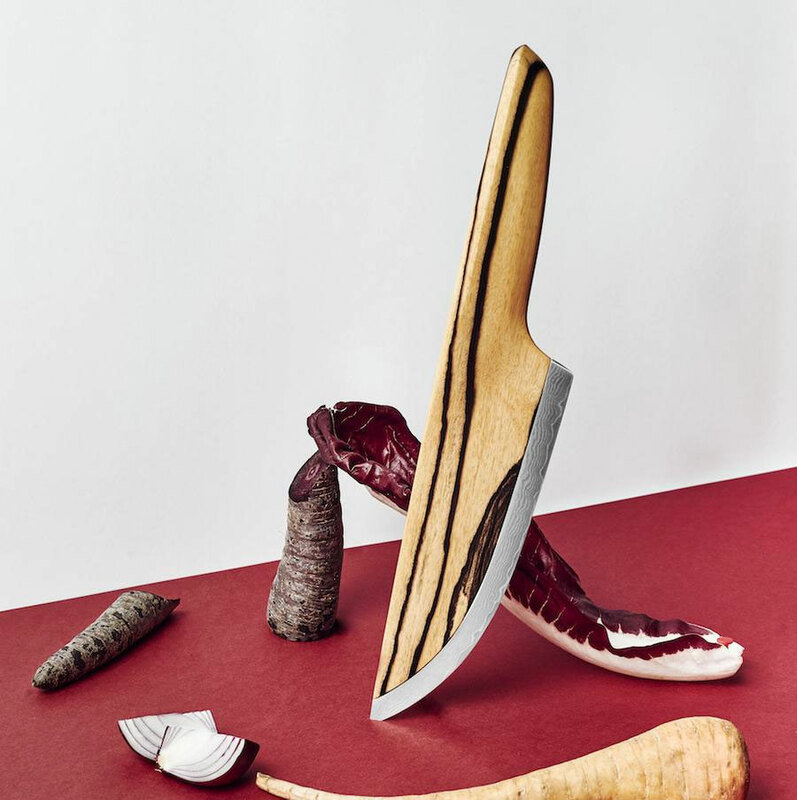 I can't speak to how well they hold, cut, and maintain their sharpness, but despite their exorbitant costs, I will admit the knives are stunning. The buttery-smooth wood, its unique grains and patterns, the stark contrast of a wood majority abutting a narrow 1.4153.03 high-alloy carbon steel blade border - mine eyes are pleased. 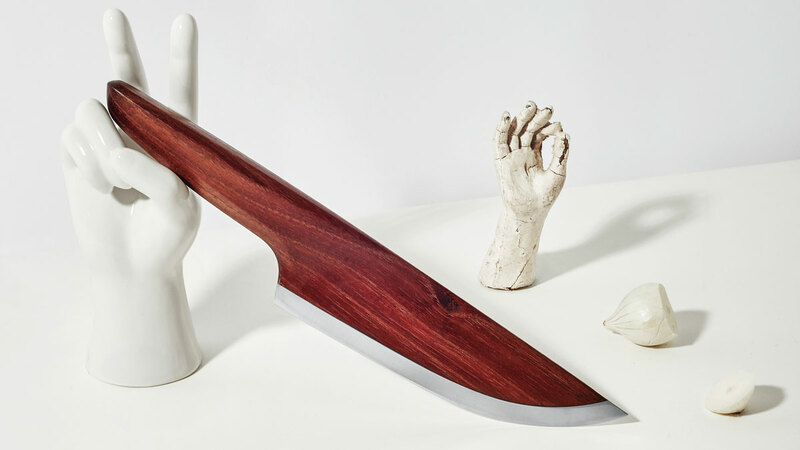 That said, the blade portions of all Skid variants take on such a low profile next to the wood handles and bodies that I wonder how often I'd forget the whole knife isn't made of wood, and cut the bejeesus out of my hand picking it up. 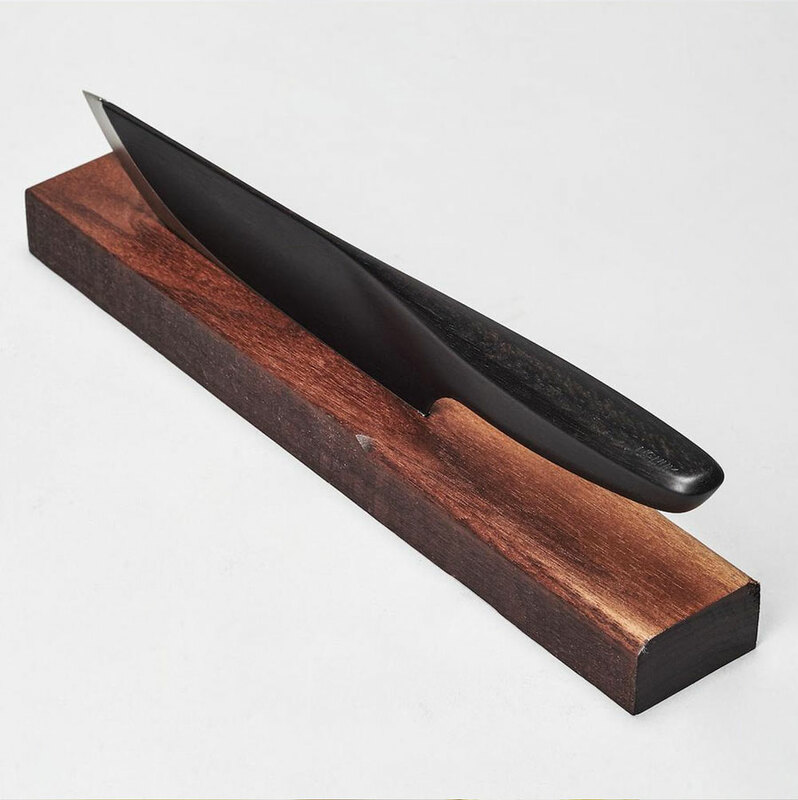 Lignum Skid wood chef's knives have 7.5" blades, and come in Robinia, Walnut, Ebony, Mahogany, and Makassar wood species.